Burger lovers at Pike & Rose have largely had to rely on upscale restaurants like Del Frisco's Grille and City Perch at the Federal Realty property. Now a fast casual option is on the horizon. 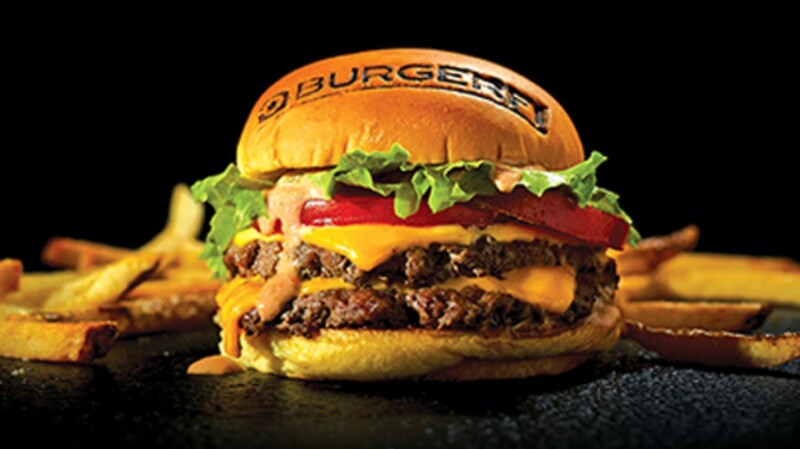 BurgerFi, a modern and eco-friendly burger chain, has leased a spot at 11881 Grand Park Avenue. Located next to bluemercury in the Canopy by Hilton hotel, BurgerFi will serve all-natural hamburgers, Vienna beef dogs, and veggie and vegan burgers. Their 100% natural Angus beef patties have no steroids, antibiotics or growth hormones. Burger Fi's menu also includes fresh, hand-cut fries, double-battered crispy onion rings, craft beer, wine, natural sugar cane sodas, and frozen custards and shakes. The restaurant is currently scheduled to open this winter. “We are extremely excited to become a new member of the Pike & Rose community, a thriving new destination to live, work, shop and dine," the Pike & Rose BurgerFi location's owner Maria Fabelo said in a statement yesterday. "We look forward to bringing our all-natural unique offerings to one of the fastest growing and cosmopolitan neighborhoods in the U.S."